Unfortunately, many runners were unimpressed with the event. While the 1000-acre Carter and Stevens Farm is ample enough to support the longer distance race, the lack of elevation change didn’t really pose the challenge that you would expect from a Spartan Super. Combined with the relatively short distance (between 7-8 miles) and an uninspired course layout, the race left many runners disappointed. With subdued expectations, I headed to the Sprint and hoped that Spartan Race could somehow transform the venue into an event worthy of the Spartan name. Similar to most races, parking was $10 and located at a nearby lot. Participants hopped on a quick 15-minute shuttle to the venue. Spartan Race has always provided enough busses to handle the large crowds and I never witnessed much of a wait, either arriving or leaving the venue. Registration was a breeze with tables separated by bib numbers and plenty of waivers available for those in need. Each wave was offered a brisk warm-up routine before heading over the wall into the starting corral. After a quick safety speech and the familiar “AROO AROO AROO” chant, we were released onto the course. 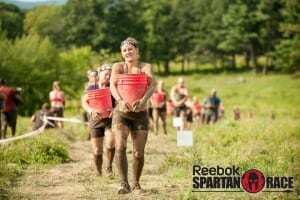 To help create an entirely different experience, Spartan Race essentially reversed the direction of the route previously traveled during the Super. 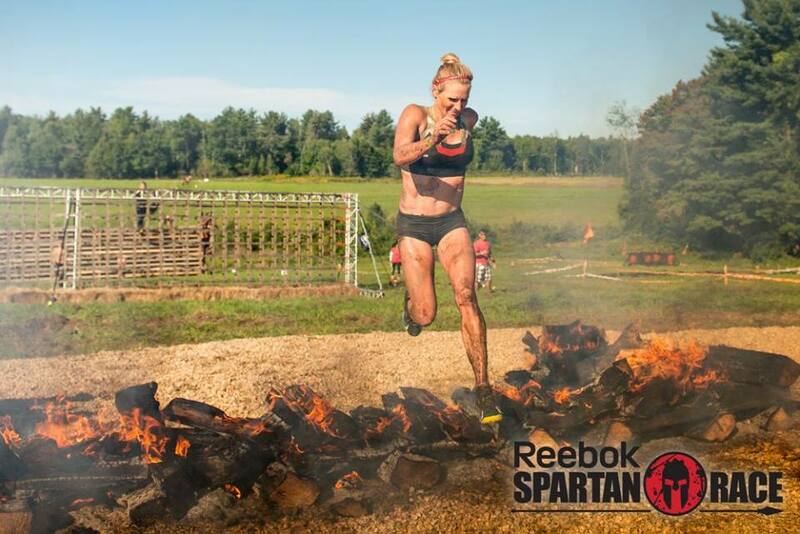 The course remained relatively flat however, Spartan did a better job incorporating all the natural elements of the farm, offering a much more interesting race. 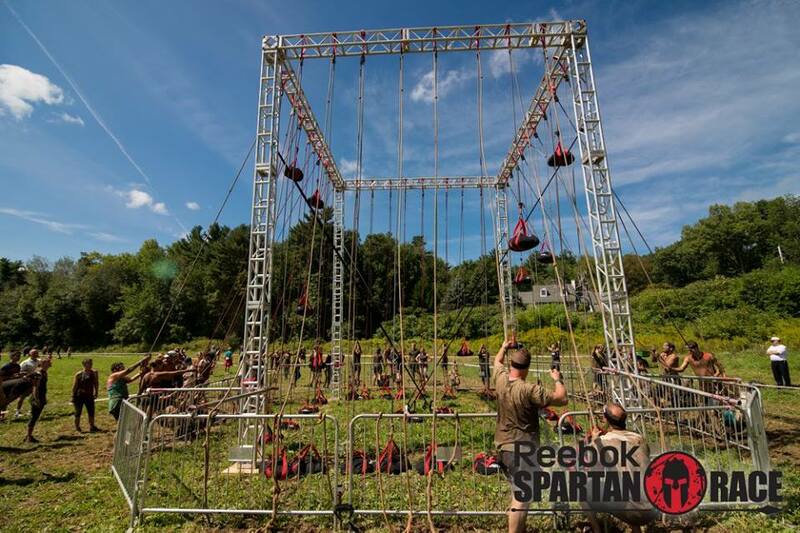 They increased the difficulty by extending the distance to about 5.5 miles and packing it with 26 obstacles, the same amount they used at the Super. 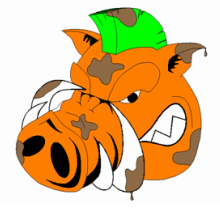 Numerous trail runs dotted the course through the wooded area surrounding the farm, including a deep muddy section that swallowed more than a few shoes. They better utilized the few hills available by incorporating them into the sandbag carry and bucket brigade. 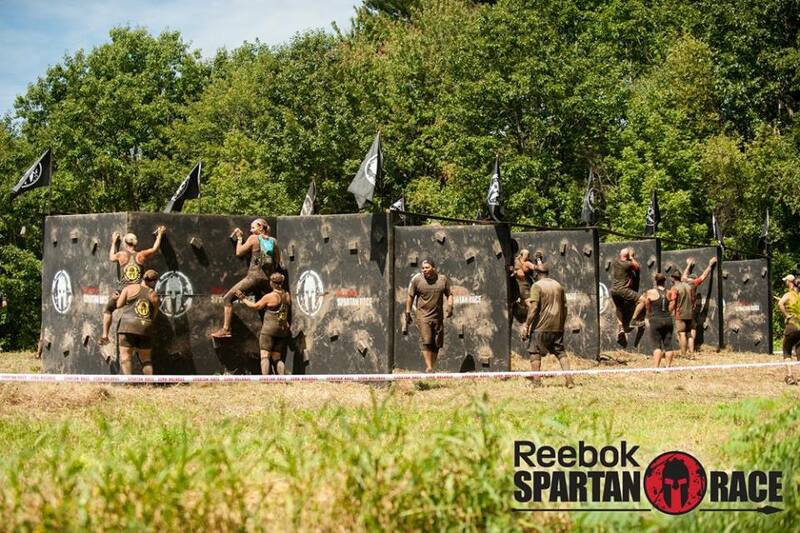 The obstacle heavy course was thoughtfully spaced out and, even with a lot of runners, the bottlenecks were minimal. All the standard Spartan obstacles where there including monkey bars, Herc hoist, spear throw, inverted and Z-walls, lattice bridge, slip wall and fire jump. The very unSpartan-like barbed wire crawl during the Spartan Super that was set over a clean grassy field was replaced with a more appropriate crawl over dirt, rocks, and mud. The rope climb included both standard and knotted options. The rope was thinner than in previous races which, along with trying to get started in waist deep water, increased the difficulty. I was glad to see the log hop return after disappearing for a few races. However, it was shut down for safety purposes halfway through the race when the poles loosened and became unstable. One of the toughest obstacles of the day was the plate drag. The mud covered rope was slick and nearly impossible to hold. The uneven ground and divots also made the plates tough to maneuver. The new “Stairway to Sparta” that was introduced this year also returned and involved a steeply angled wall leading to a ladder climb. Along with an atlas carry, they also added a farmer’s log carry with athletes having to carry two logs with chain link handles that were tough on the hands. 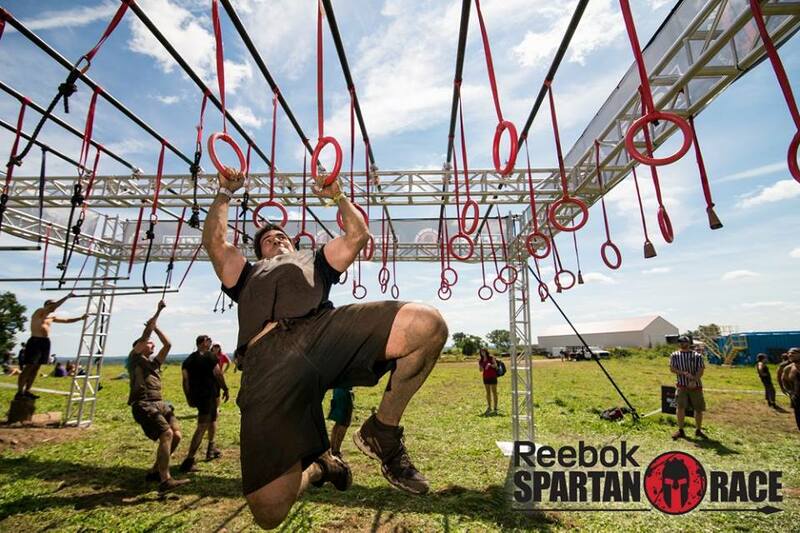 Besides the spear throw, the biggest burpee-inducing obstacle was probably the multi-bars. The three sections included a couple horizontal pole bars transitioning to Tarzan swings and ending with suspended rings. The course was well marked and the volunteers were encouraging and helpful. The spacious festival area was typical for Spartan Races – vendor tents, large merchandise tents, bag check, rinse off stations and a few food options. Along with a kid's race, they also had some fitness challenges for both spectators and participants. Spartan Race also offers unprecedented spectator access. There was a path leading through the course that allowed spectators to view many of the obstacles for some great photo opportunities. The complimentary T-shirt tent had the familiar gray shirts with the distance specific red logo and the medals included both the full, red Spartan one and the Trifecta piece. Professional photographers and stationary timer-based cameras were visible throughout the course for the free digital photos. 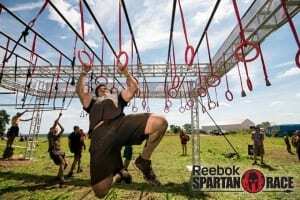 After a lackluster event a few weeks ago, Spartan Race returned to the same venue and put on a top notch Sprint. I had been down on the venue as not being truly worthy of holding a quality event, but Spartan Race proved that it was definitely possible. They utilized space much better and accounted for deficiencies by extending the race to over 5 miles and including 26 solid obstacles. It was one of the best Spartan Races I’ve participated in. As a testament to how well the course was designed, I actually went for a second lap which is something a rarely ever do. Great Race! See you at Killington! Have you run a Spartan Race recently? Tell the world what you thought of it in our review section…. Not all the pictures have been posted yet. Wait until you get the Spartan email.